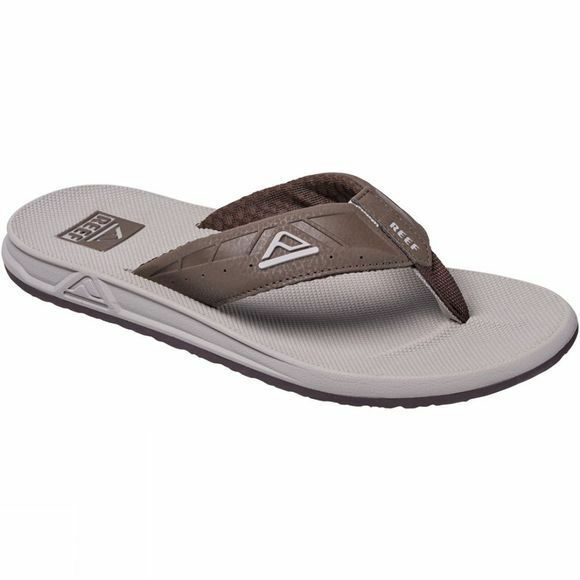 The Men's Phantoms Flip Flop from Reef is a soft and comfortable flip flop that is water friendly and has an air mesh lining under the strap for maximum comfort. 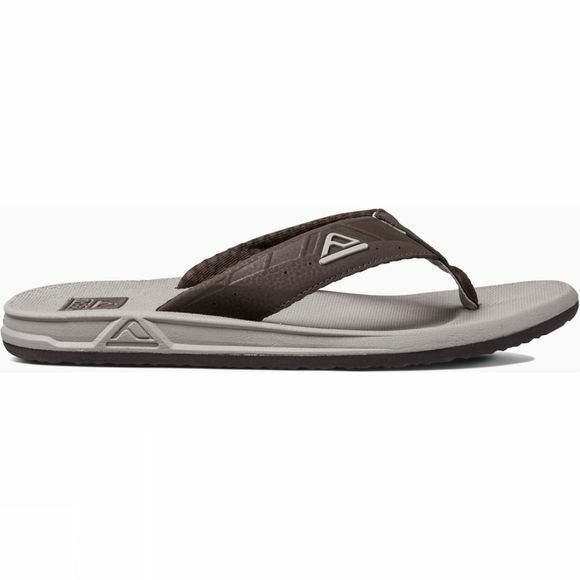 The contoured compression moulded EVA footbed has anatomical arch support which provides significantly more support and comfort than a plain foam flip flop. The high density EVA outsole will also provide you with excellent grip and durability when exploring the outdoors.